Tap specific items on the screen to have them read aloud. From the Home screen, navigate: Apps Icon > Settings > Accessibility. If unavailable, swipe screen left or right or tap the Arrow icon to display all apps. Tap the Select to Speak to turn on or off . For use with external devices such as earphones. Utilize sliding bar to adjust sound to the right or left. 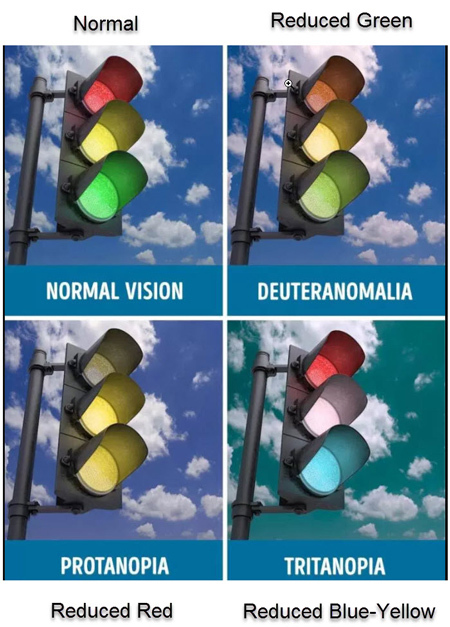 Color correction settings enables your device to compensate for color blindness. Tap the Screen color adjustment switch to on or off .